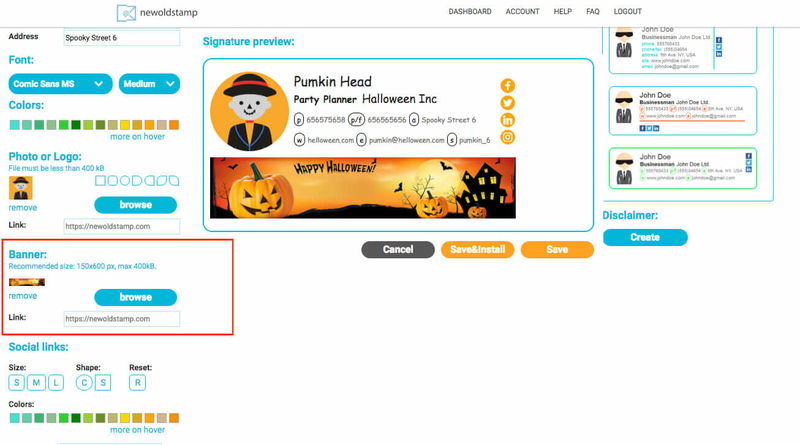 Halloween season has started, time for stack up on candy, think about your costume for this year, but more so about your emails. Yes that’s right, Halloween is a great opportunity to sparkle every email you send out. We’ve created several banners for the occasion. 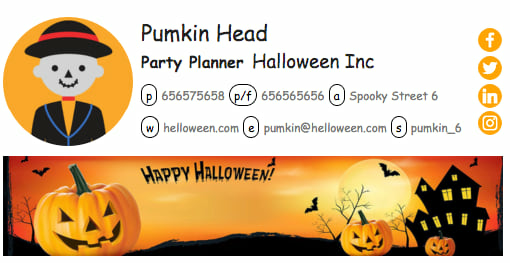 Send festive greetings to your readers or use these Halloween banners to promote special Halloween offers.